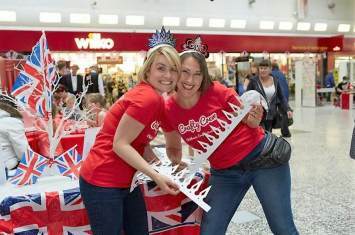 A royally fun time was had in celebration of Her Majesty The Queen's 90th Birthday! 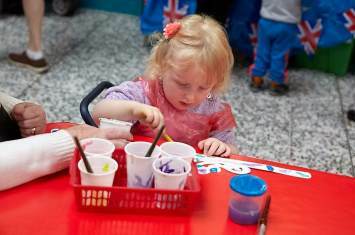 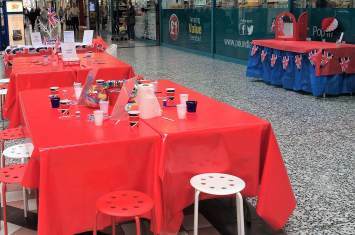 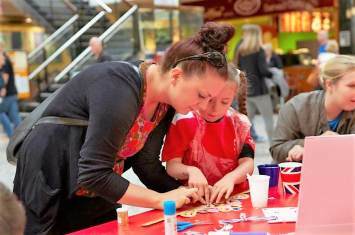 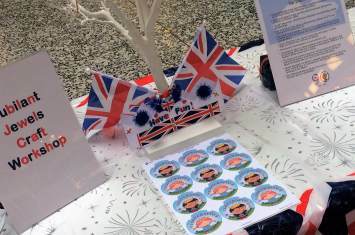 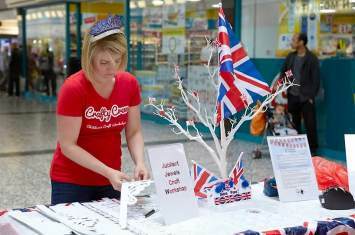 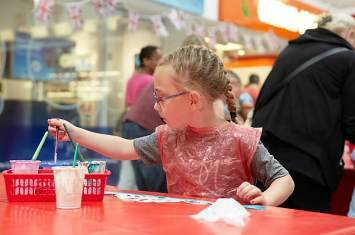 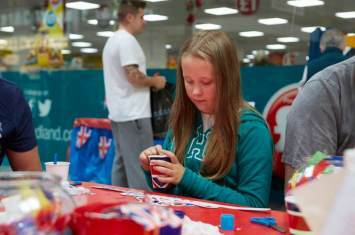 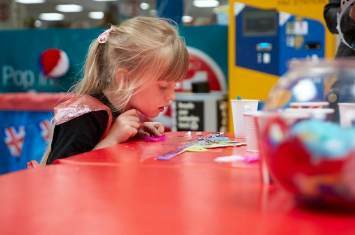 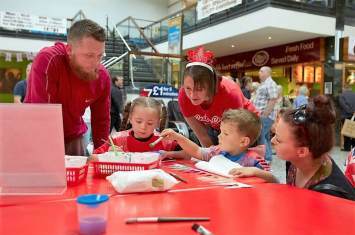 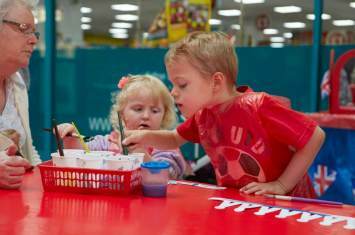 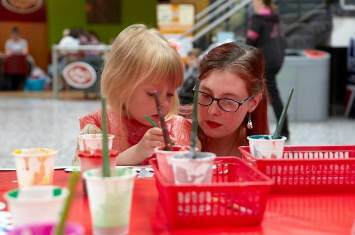 We hosted workshops at Castle Dene Shopping Centre, Crossgates Shopping Centre, Garden Square Shopping Centre, Pescod Square Shopping Centre and Salford Shopping Centre in honour of the special day. 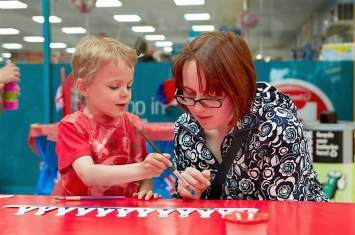 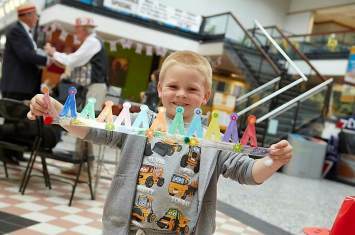 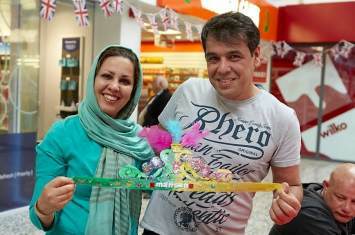 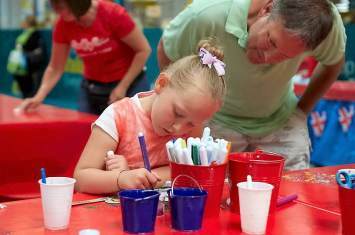 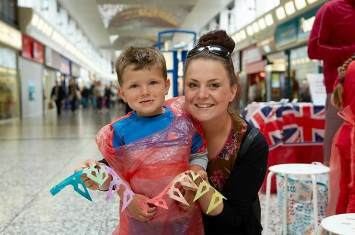 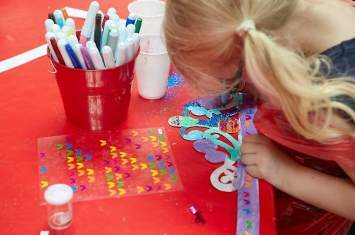 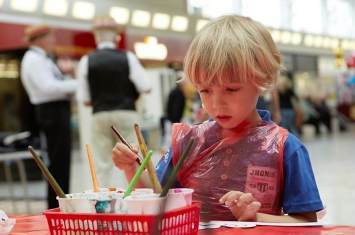 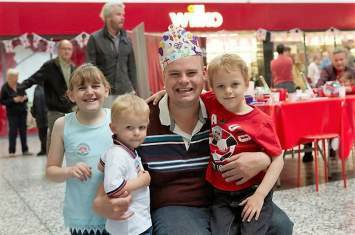 Families joined together nationwide for a street party where little ones decorated their own special party hats! 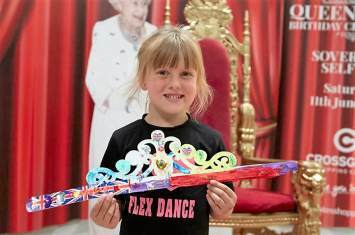 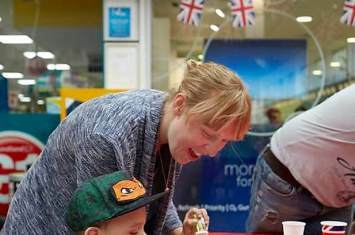 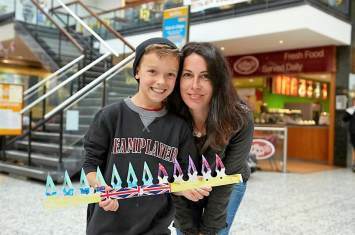 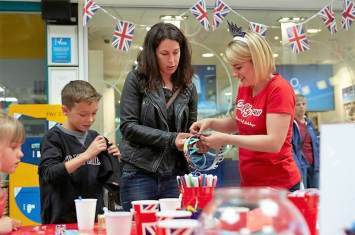 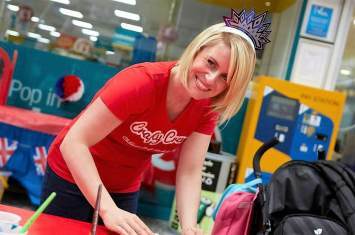 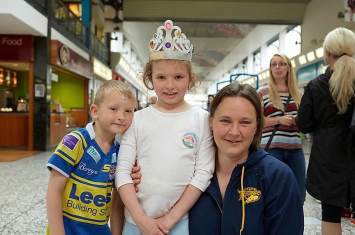 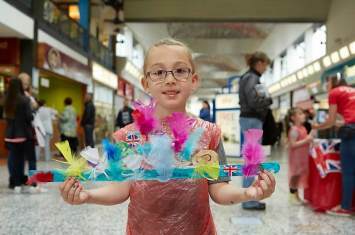 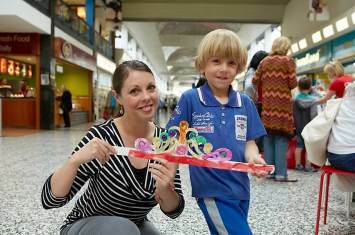 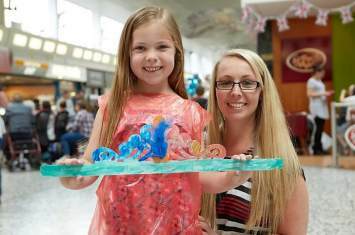 As you can see from the impressive images taken at Crossgates Shopping Centre in Leeds, their jubilant crowns and tiaras were most definitely fit for a Queen!
" 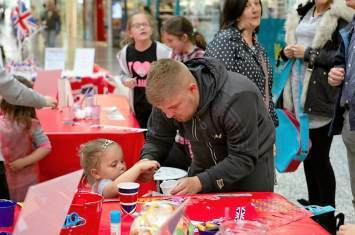 Kids were able to do what they needed without feeling worried about the mess "
" Excellent staff and very caring with the children "
"My daughter loves all these events"
" Lots of sparkles "
" Thank you! 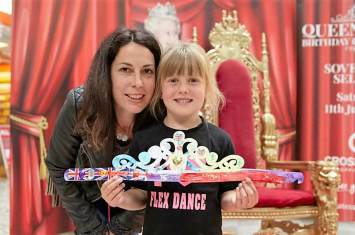 Our daughter thoroughly enjoyed making her tiara! " 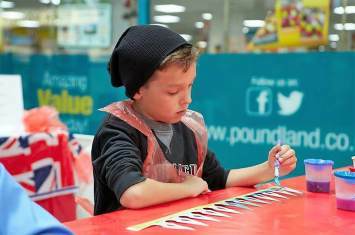 " Excellent variety of materials "